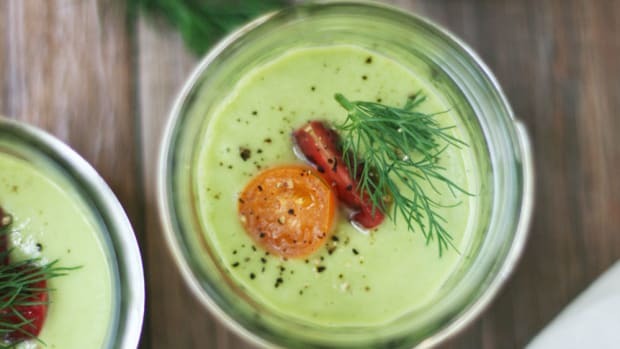 After a long hard day at work, there’s nothing like a fresh bowl of this vegan broccoli, arugula and avocado detox soup recipe to brighten your evening. It&apos;s like a mini cleanse for your body as it’s packed with green vegetables and healthy fats. 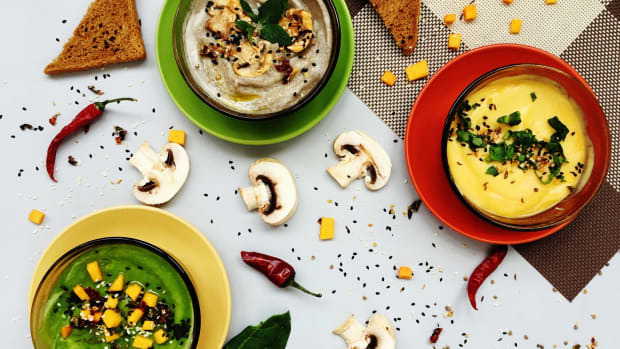 Have a large bowl for a clean detox dinner or pair it with roasted vegetables for a complete meal. 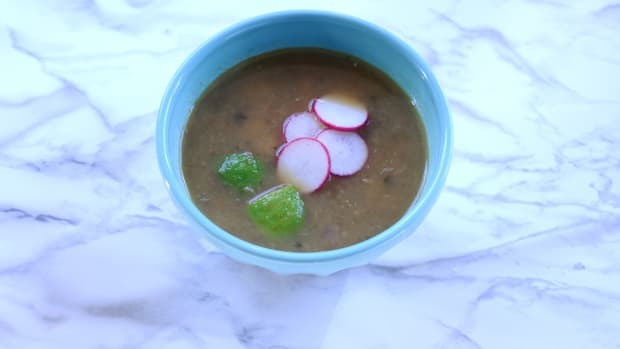 This soup is perfect for chilly fall evenings when you feel the first signs of a cold coming on. 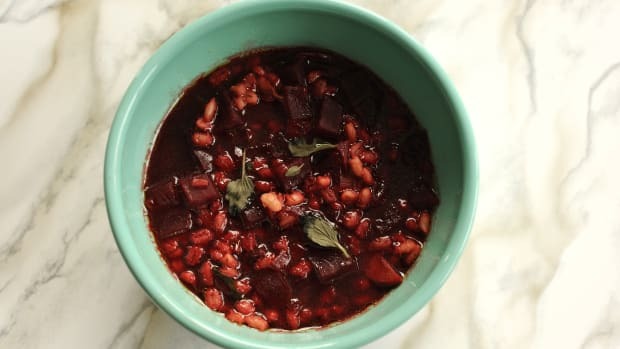 When the seasons change, our immune systems need all the help they can get and two servings of this soup will fortify your defenses. 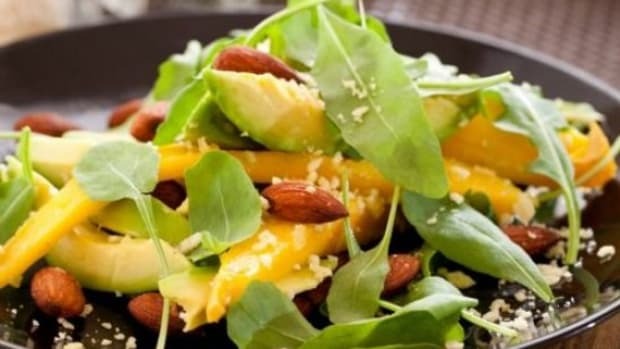 The avocado provides a delicate creaminess and subtle flavor which works beautifully with the sharp peppery taste of arugula. 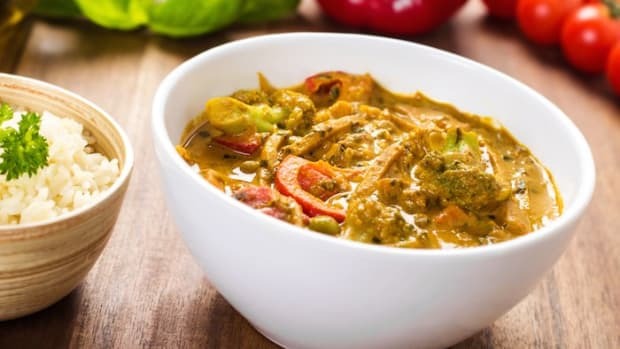 Broccoli adds flavor and texture plus a nice helping of vitamins A, D and K.
This soup is also easily altered for more variety. If you don’t like arugula, swap it out for some crunchy watercress leaves. 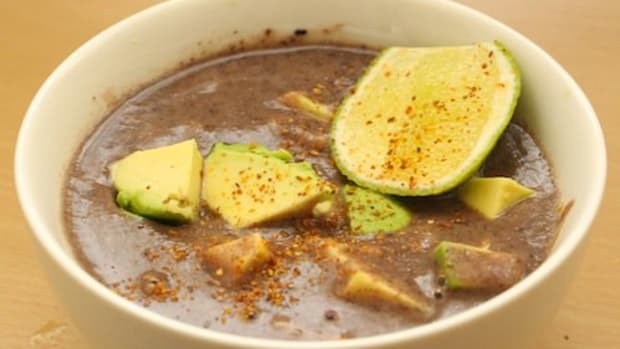 The broccoli and avocado combination is what makes this soup delicious but feel free to add any number of leafy greens or herbs. Fresh dill would be delicious. 1. In a large sauce pot, heat 1 tablespoon of olive oil over medium heat. Cook the onions for 5 minutes or until soft. 2. Add the broth or salted water to the pot, turn up the heat to medium-high and bring to a boil. 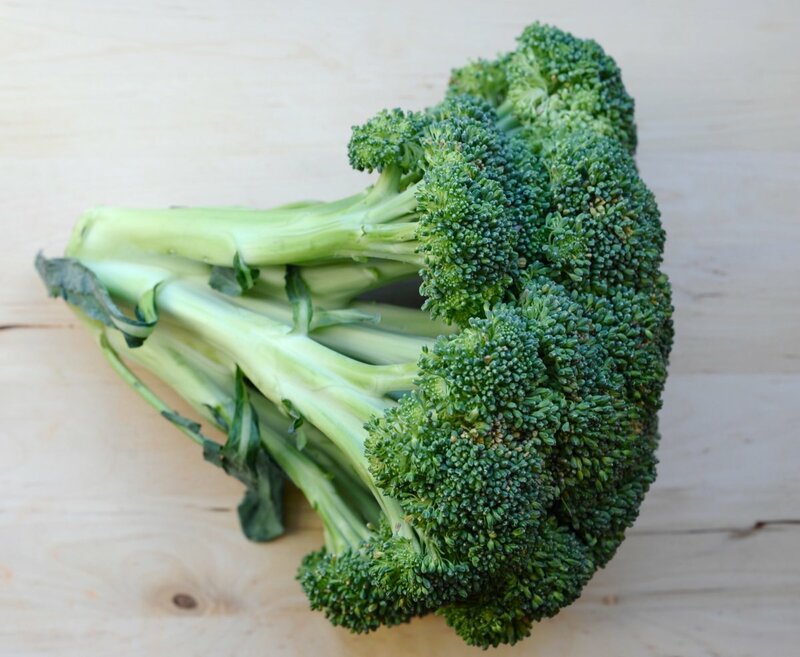 Once water is boiling, add the broccoli, cover and cook for 5 minutes, stirring one every minute. It&apos;s perfectly fine if the liquid doesn&apos;t cover the broccoli. 3. Remove the soup from the flame and cool for 30 minutes. 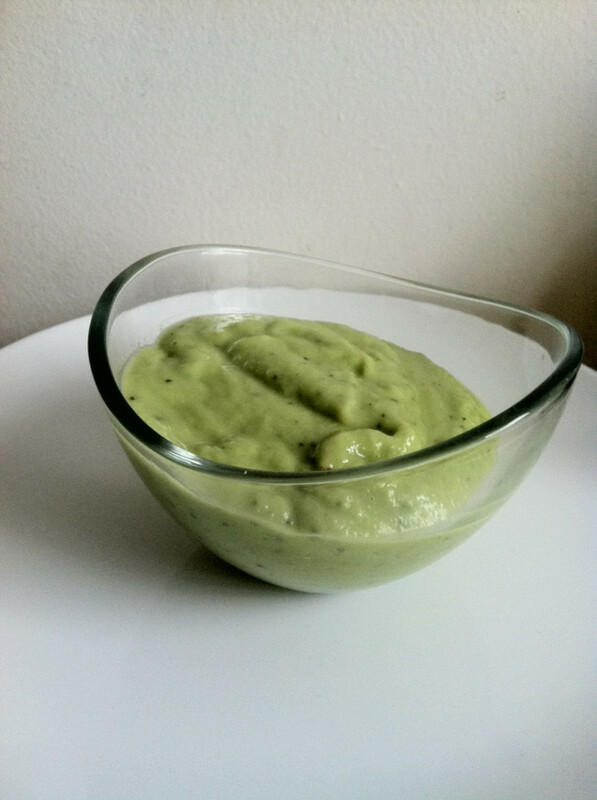 Add the arugula, lemon juice and avocado and use an immersion blender to puree the soup. 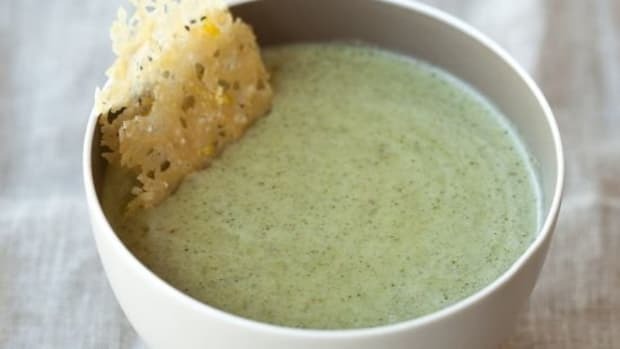 If you don’t have an immersion blender, allow the soup to cool for an additional 30 minutes and puree in a blender or food processor. Reheat on the stove as necessary. This soup is also delicious cold. Refrigerate overnight for best results. Add a pinch of lemon zest to serving bowls.